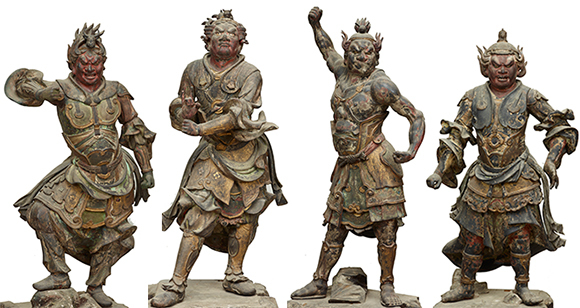 The northeastern area of Japan, called the Michinoku region, is home to many attractive Buddhist statues. 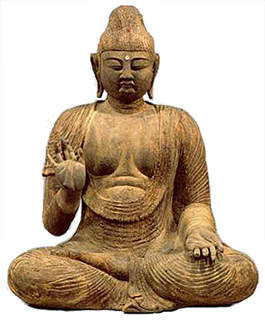 Their faces are filled with a powerful yet gentle human kindness, rather than expressions of enlightened, transcendent beings. 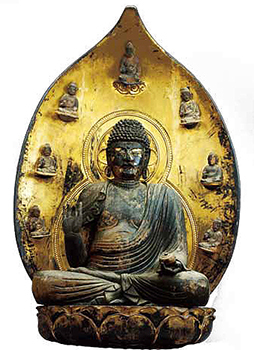 This exhibition features representative examples of Buddhist sculpture from Northern Japan. * Advance tickets will be on sale at the museum ticket booths (during museum opening hours excluding the last 30 minutes), Lawson Ticket (L-code: 31761), e-Ticket Pia (P-code: 766-411), Seven Ticket (Seven code: 033-533), E-Plus, and other major ticketing agencies from Wednesday, October 15, 2014 to Tuesday, January 13, 2015. 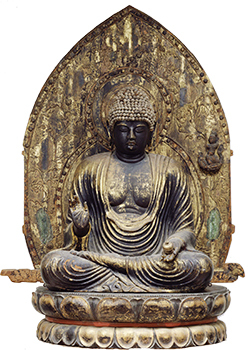 * Special exhibition "Indian Buddhist Art from Indian Museum, Kolkata" (Tuesday, March 17 - Sunday, May 17, 2015, Hyokeikan) requires a separate admission fee. With the Sponsorship of Daishinsha Inc.
With the Assistance of Aioi Nissay Dowa Insurance Co., Ltd.